Hi there! Just a quick message from the headquarters. 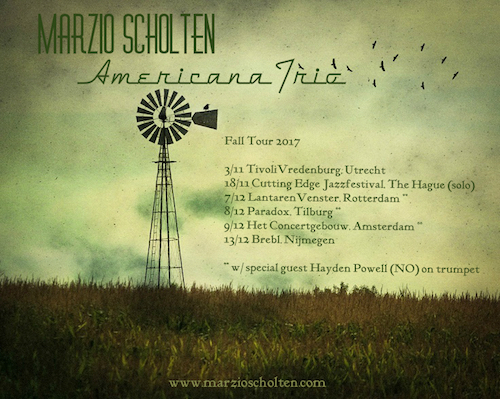 This fall we have a few nice concerts with the Americana Trio lined up for you. 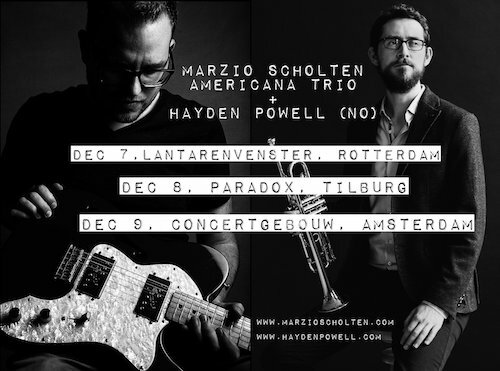 On three of these dates (+) we will be joined by Norwegian trumpet player Hayden Powell. And one of these dates is a solo guitar show! WHAT?! Check out the tour schedule below.